Towel Storm is one online Textile Center with different materials, different sizes and different quality. We support Retail sale for personal as well as Wholesale sale for dealer and company. For various purposes in famiily, auto industry, Restaurant, Hotel or for travelling, there is much kinds of choices for you to choose. Material: Cotton Bamboo, Microfiber, Coral fleece and so on. 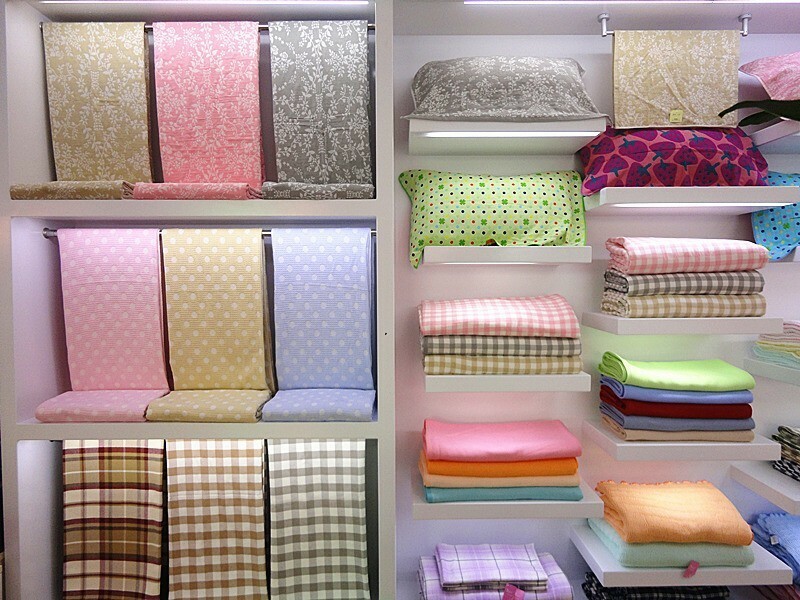 Size: many offers for square size, hand towel size and bath towel size,custom-made size can also be supplied.Read Monogrammed Towels. Pattern: you can find any style unexpected. 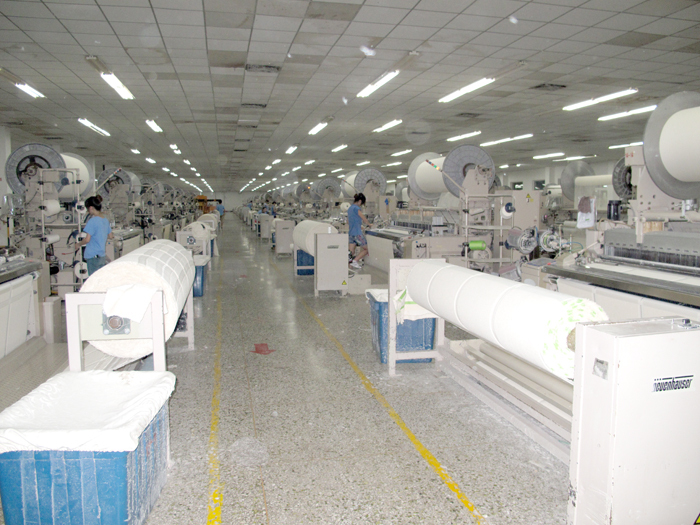 Also conbined with different technology, such as printing, embroidery, jacquard, cut pile. 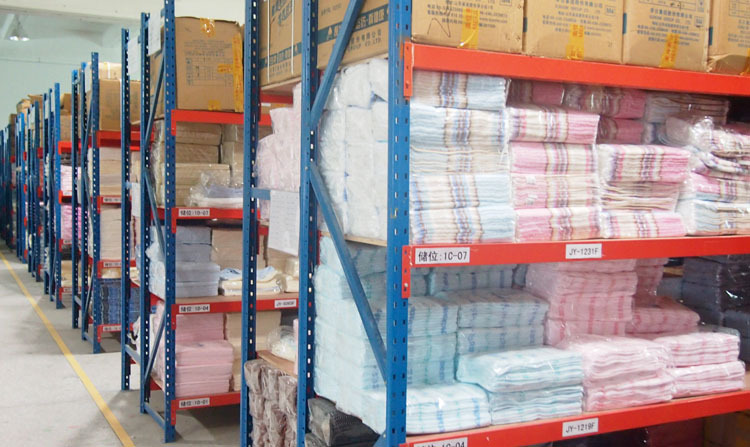 we will offer you a good wholesale price and best service to satisfy what you want.